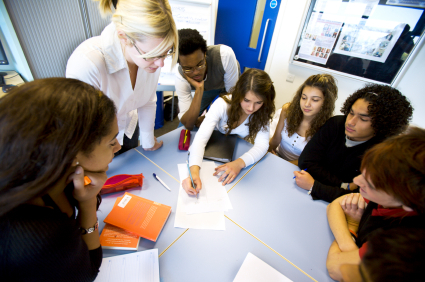 While there are numerous resources on our website applicable to the high school educator, the following are among the most relevant pages and articles on incorporating critical thinking concepts into high school curricula. 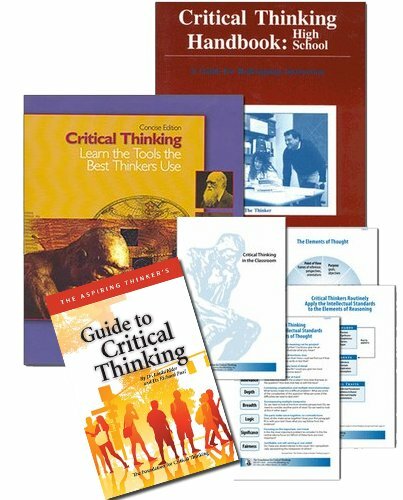 We have created a High School Teacher bundle and High School Thinker's Guide Set to help you foster critical thinking in the classroom on a daily basis. They are best used in conjunction with one another. Both the bundle and thinker's guide set contain the titles most relevant to and commonly purchased by high school teachers at a savings to the individual item cost. The High School Teacher Bundle includes instructional design materials that can be adapted for high school students. It also includes a book designed to help the teacher begin to internalize the foundations of critical thinking. It is designed for use along with the Junior High/High School Teacher Thinker’s Guide Set. 07BUND High School Teacher Bundle $89.95 Qty.